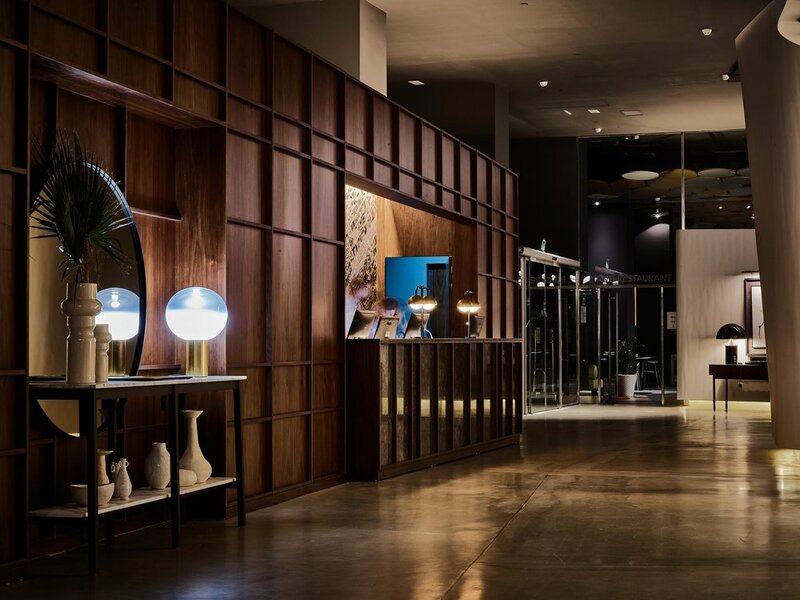 The iconic Silken Diagonal Hotel in Barcelona, Spain was acquired in early 2017 by Highgate, and requested our studio to help with the multi-phased conversion to a Gates Hotel. 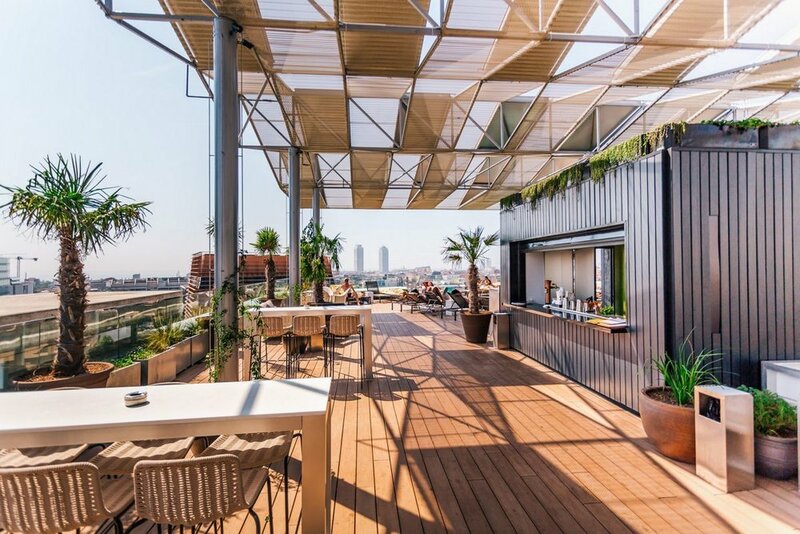 It boasts 240 keys of different guest rooms and suites, and spectacular 360º Rooftop Bar, with stunning views of the ocean, mountains, and landmark buildings such as the Sagrada Familia and the Agbar Tower. Public areas, which include F&B outlets from local vendors, will be designed to have an inviting and unique ambiance full of art and whim. While maintaining some of its original character, the renovations combine luxury and an avant garde twist associated with this famous city by the sea.